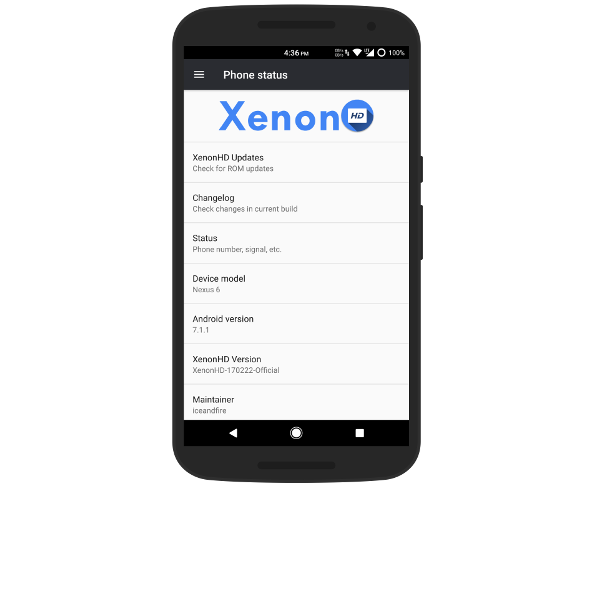 XenonHD – Rock-Stable, Blazing Fast, Buttery Smooth! Every update is thoroughly tested before pushing out to the public. After all you rely on your phone everyday! XenonHD is completely open source. You can download the source and bring the love to your device! 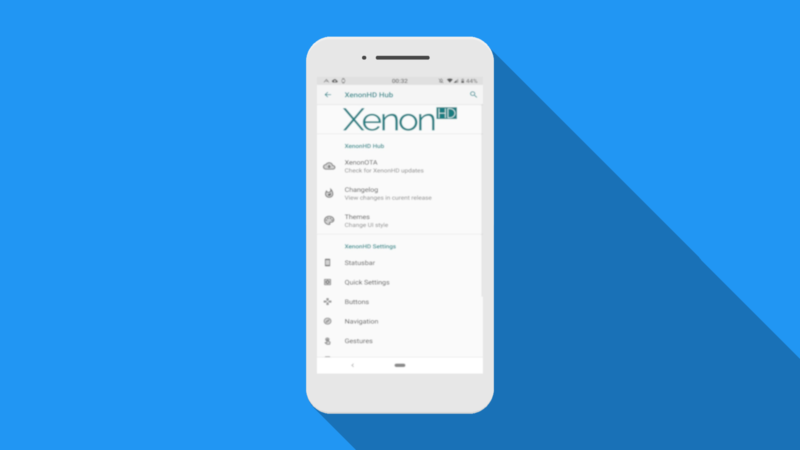 XenonHD offers just the right amount of customisation and options. It is not bloated with features that you will never use! Limitless options beautifully packed in a lightning fast operating system. 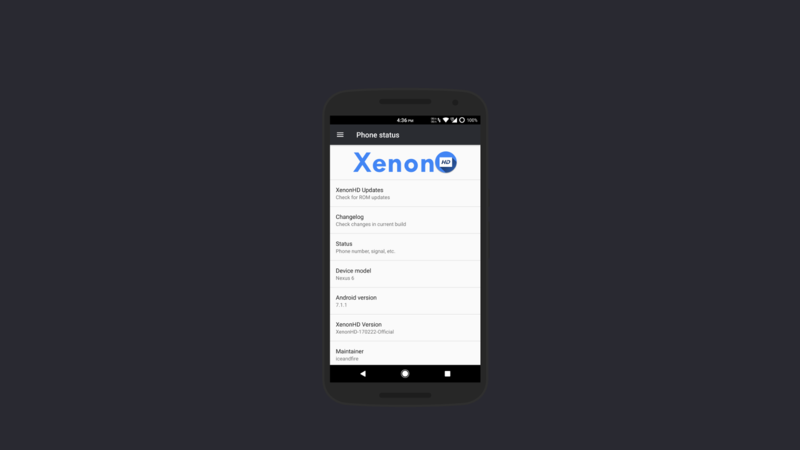 XenonHD is rock-stable and ready for everyday use. No lag, no stutters, just buttery smooth experience all along. 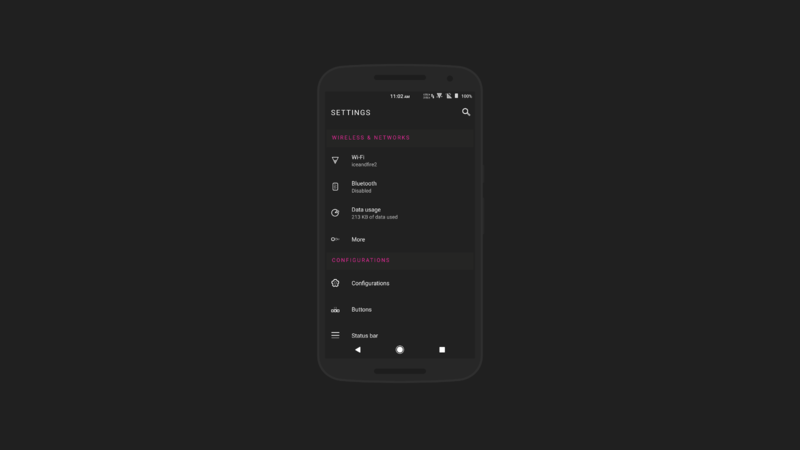 Full Substratum and OMS support. 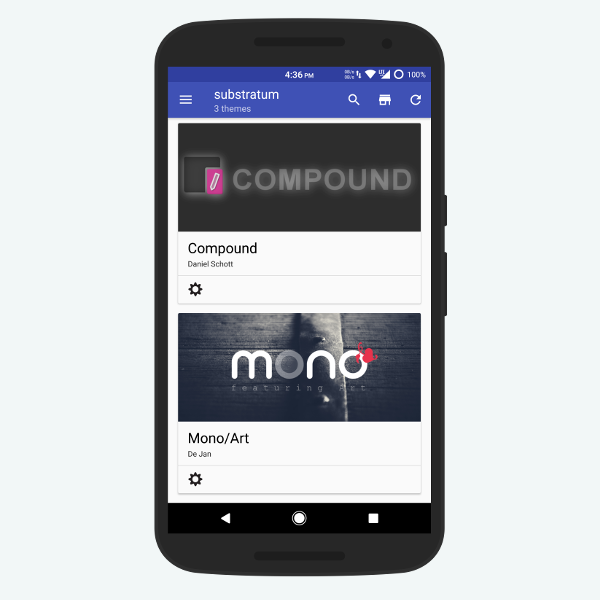 XenonHD supports OMS and Substratum which allows you to change how your user interface looks. Just flash XenonHD in your favourite recovery and reboot. That’s it! XenonHD. NEW EDGE OF THE USER EXPERIENCE! XenonHD. Rock-Stable, Blazing Fast, Buttery Smooth! © Copyright 2019 Team Horizon. Website developed by Arham Jamal && MiguelNdeCarvalho.